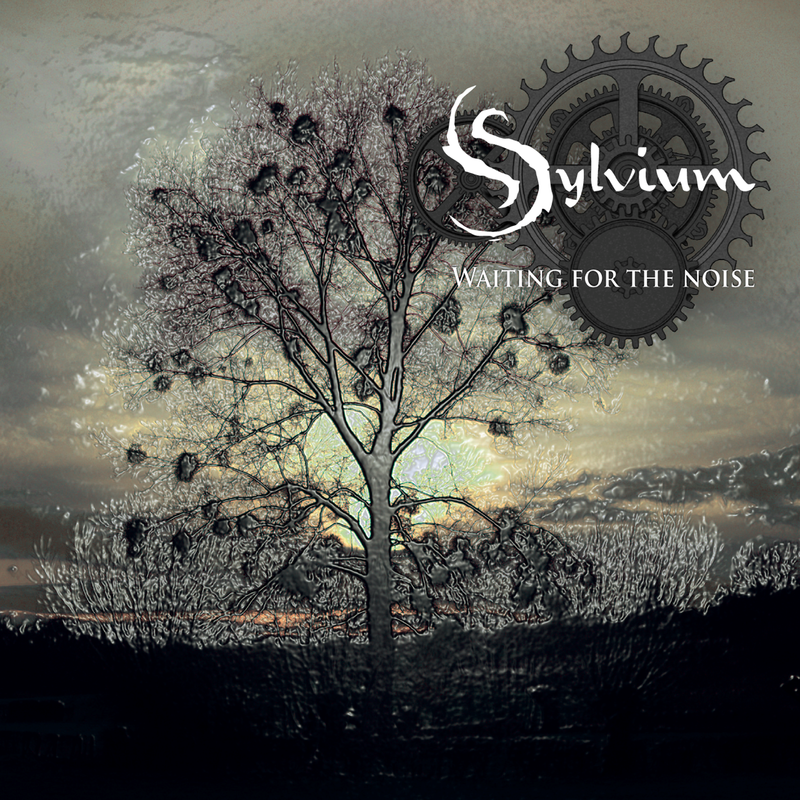 A new post on the Sylvium blog, this time about the photography used for the artwork! We’ve been quite busy as of late working hard on our new album and knowing that a lot of you are patiently waiting for the noise, here is the album cover along with the tracklisting! We’ll go more into detail on these tracks in upcoming posts on this blog, but for this post we asked our photographer Bert Treep to tell us how he came about making the art.